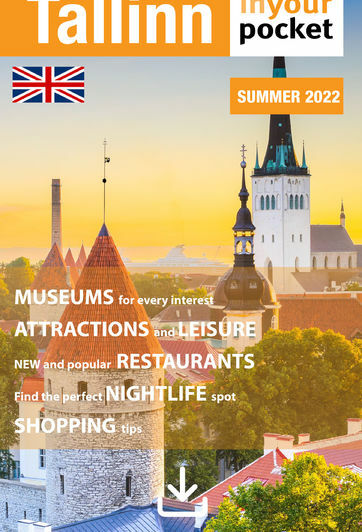 Apart from the usual, boring sightseeing tours there are loads of other activities available in and around Tallinn. From hot air ballooning to bowling to biking, we list a plethora of hands-on activities for the more adventurous tourists to enjoy. Some activities may even result in the loss of hands, but most of those types of adventures require that you sign a waiver and naturally Tallinn In Your Pocket cannot be held liable if you do lose a limb.